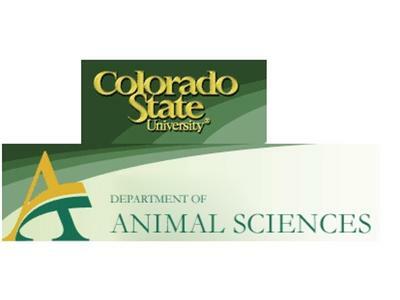 Food producer liable for food safety, not 3rd party auditors with Lawrence D. Goodridge, Ph.D., Associate Professor of Food Microbiology Center for Meat Safety and Quality Department of Animal Sciences Colorado State University. 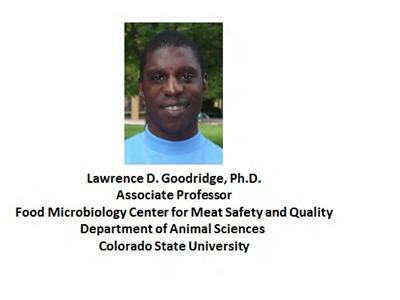 Dr. Larry Goodridge's primary research interests encompass characterization of the genetic determinants of antibiotic and sanitizer resistance in bacteria isolated from food production animals. Larry has also done research on non-thermal food processing methods for minimally processed foods. He was an Assistant Professor at the University of Wyoming. Receiving his degrees/post doctorate at the University of Guelph with a major emphasis in Food Microbiology and Food Safety, Dr. Goodridge is currently focused on the development of novel diagnostics and methods for control contamination of food-borne pathogens, with a specific focus on development of detection methods and prophylaxis for Escherichia coli O157:H7. 2. What is food safety in a food production facility? 3. 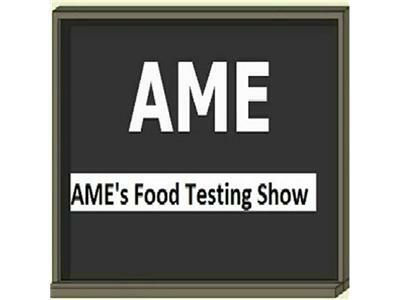 What are the standards to assure food safety? 4. 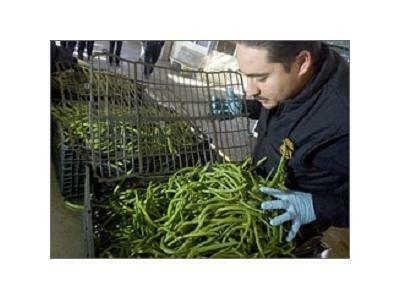 How do food safety audits guarantee food safety? 5. Which actions best enhance food safety in the food production environment? 6. 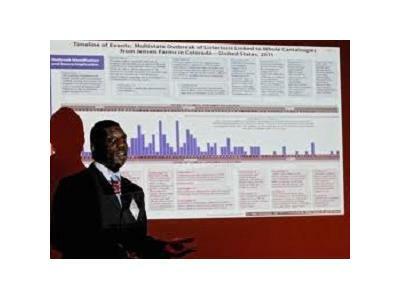 Dr. Goodridge’s research study and projects.